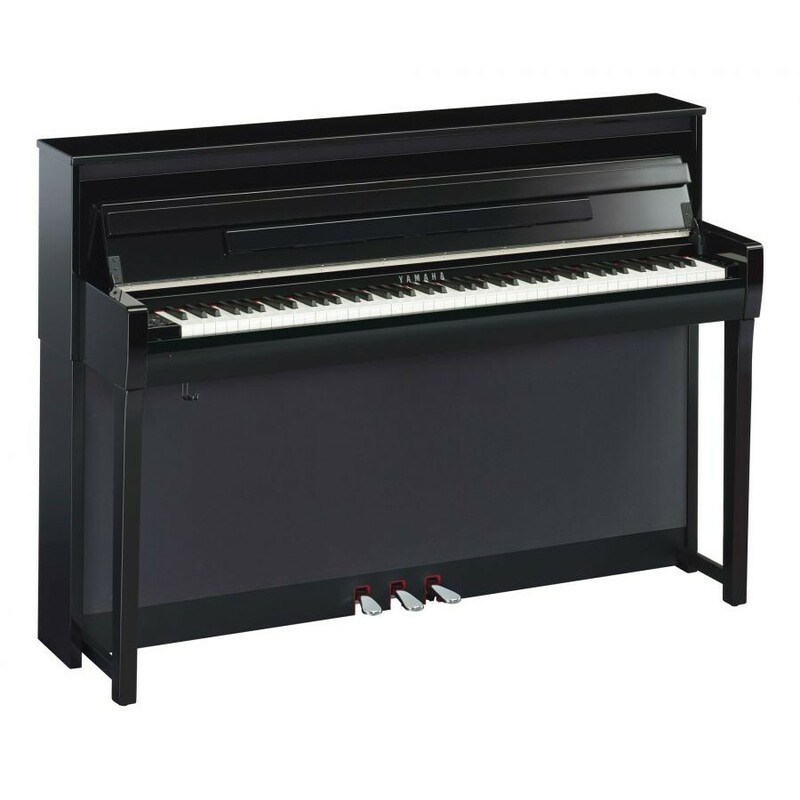 We are a musical instrument company based in Mansfield, Nottingham, with over 200 pianos to choose from and we are pleased to offer our Roland FP-90 Digital Stage Piano. 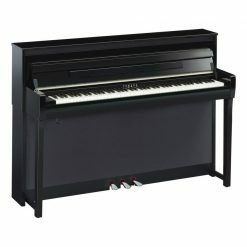 To view our entire digital piano selection please click this LINK. If you play the piano, you understand that inspiration can come from anywhere—where you play, who you play with, and of course, the audience you perform for. 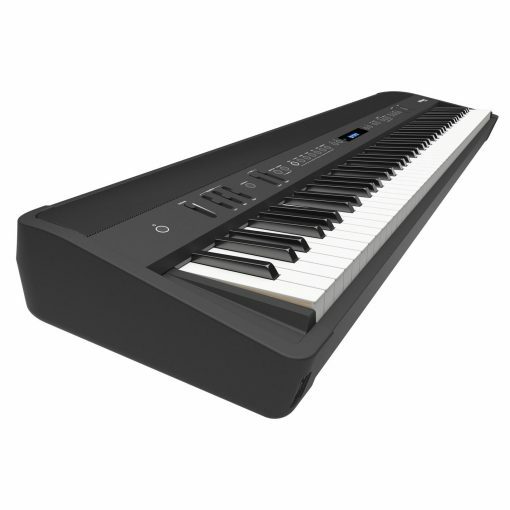 If you want to take your music to the people, the Roland FP-90 Digital Piano will help you get there. 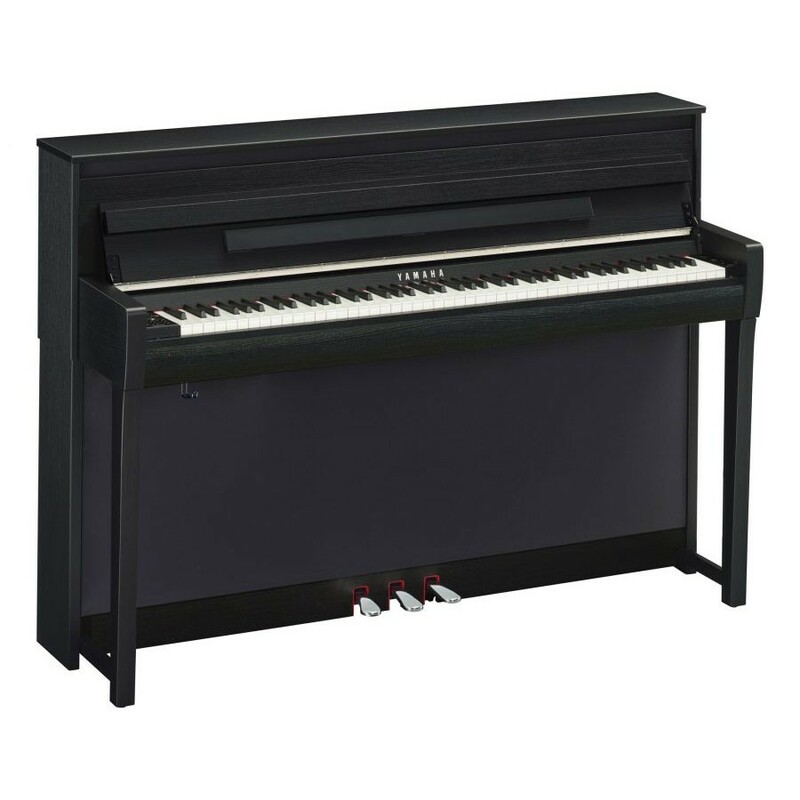 It packs Roland’s flagship piano sound engine and keyboard into a sleek, modern cabinet that also houses a multi-channel speaker system with enough power for performing in intimate venues. 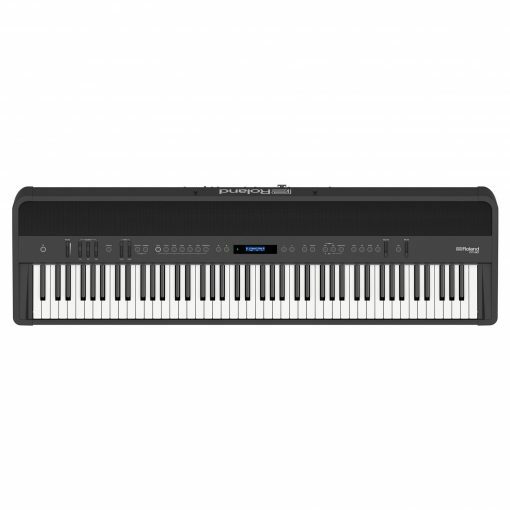 A carefully selected range of additional sounds that include electric pianos, strings, organs, and synths are on hand as well, allowing you to use the Roland FP-90 in a wide variety of musical scenarios. 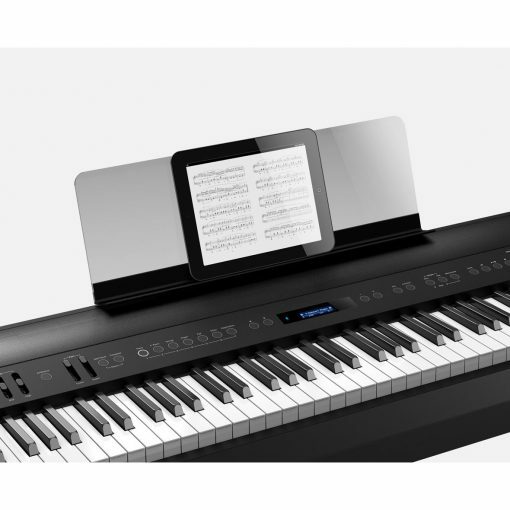 And with Bluetooth® audio/MIDI support, you’re able to connect wirelessly with Roland’s Piano Partner 2 and other music apps on a smartphone or tablet. 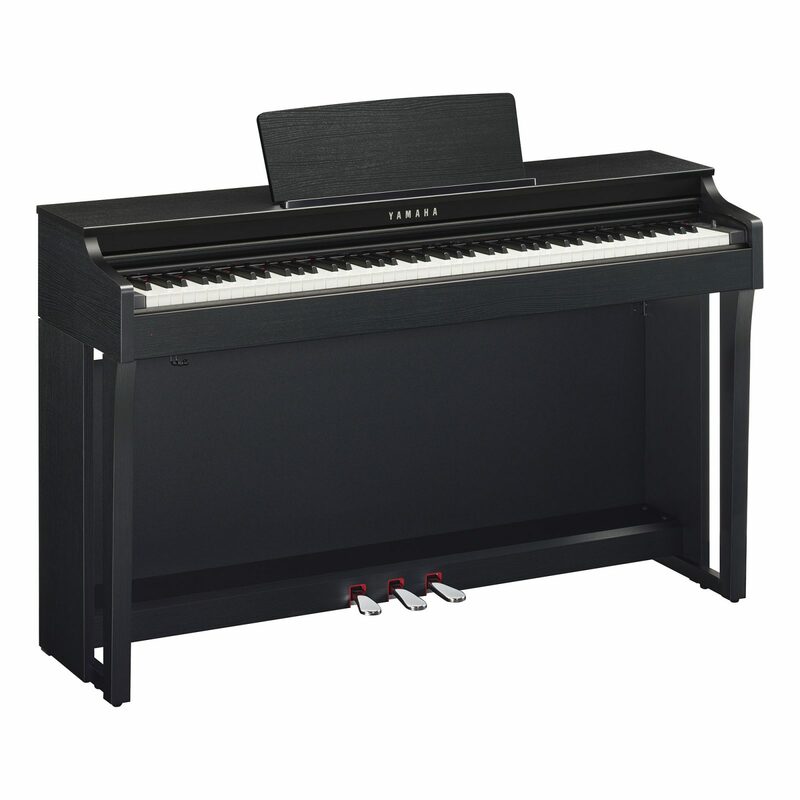 Available in black or white finishes, the flexible Roland FP-90 is ready to go wherever you want to play. 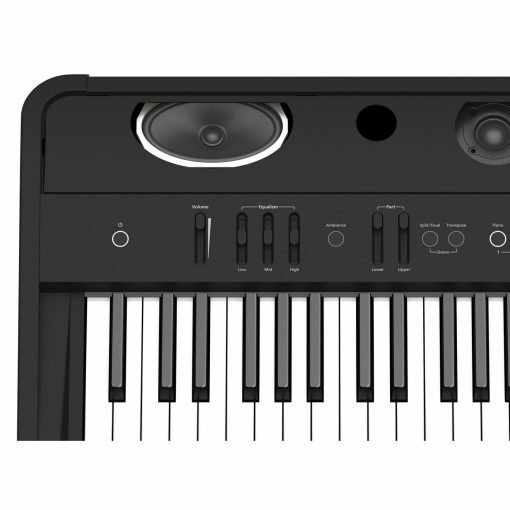 Why should a portable piano mean you have to compromise on sound quality and keyboard feel? 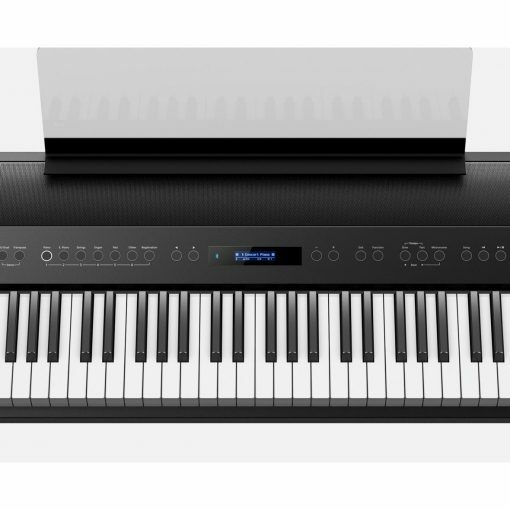 With the Roland FP-90, you don’t have to settle for less, as it includes the sound engine and premium keyboard construction from our flagship pianos housed in a stylish, mobile body. 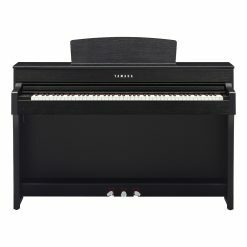 Roland’s SuperNATURAL Piano modeling technology is a unique modeling process that spans the entire sound creation process of an acoustic piano, including the combination of notes played, their resonance, and the way in which the piano’s many elements interact with each other. The result is a rich, complex sound—complete with overtones—that actually changes in response to the way you play. Then there’s the PHA-50, a new type of keyboard that blends wood and molded materials for the best of both worlds. 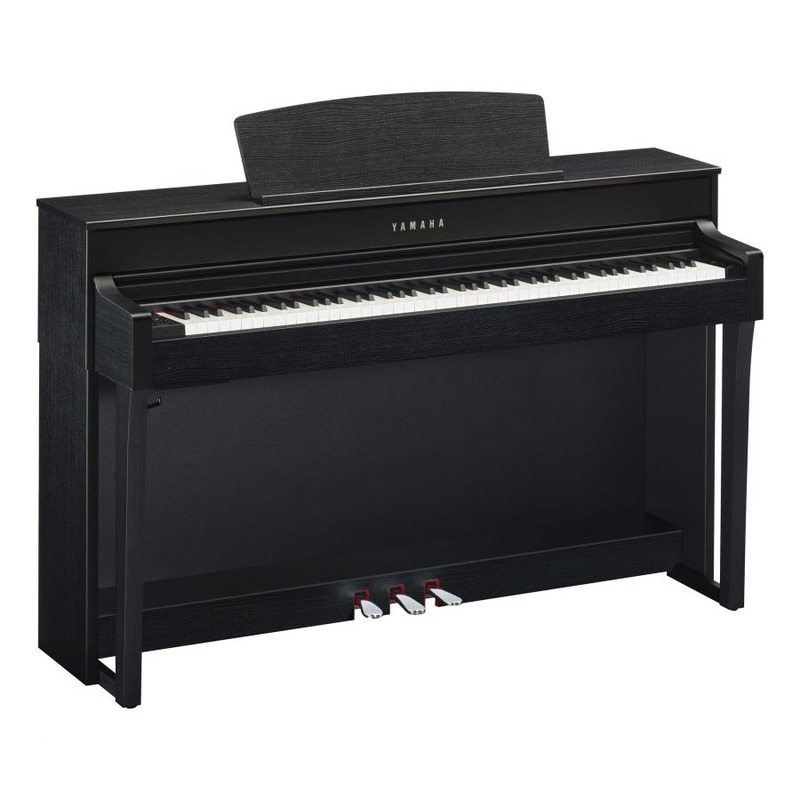 Beautiful wooden sides give each key a familiar, rigid mass that feels just right to play, while the durable inner frame means you can enjoy the Roland FP-90 for years to come without worrying about reliability. The Roland FP-90 is equipped to sound great no matter where you play it. The discrete onboard bi-amp system delivers rich, powerful sound to the main speakers and sparkling high-end to the newly-developed dome tweeters, so your audiences will enjoy wide dynamic range and precise reproduction of each acoustic element. And with the convenient three-band equalizer on the front panel, you can easily adjust the sound to fit the venue. Whether you’re just using the onboard speakers in smaller venues or connecting to an external PA on larger stages, you’ll always have amazing sound with the Roland FP-90. 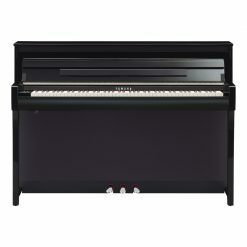 You expect a Roland digital piano to have a great selection of piano sounds, and the Roland FP-90 certainly delivers. 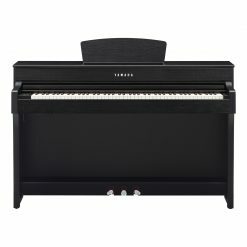 But what happens when you’re playing a gig and need something other than the classic piano sound? 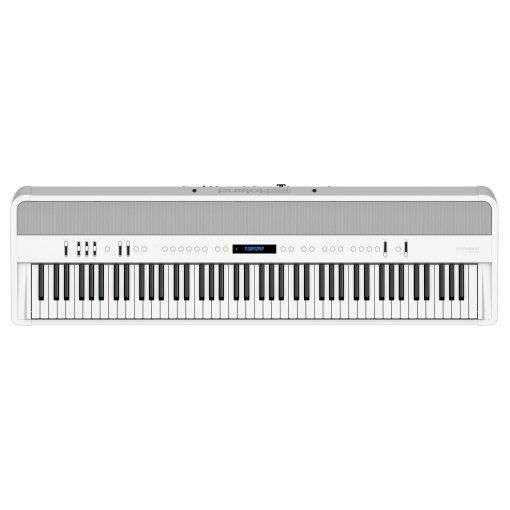 The Roland FP-90 has you covered with a selection of pro-grade electric pianos, strings, organs, and synths, giving you sound options to play nearly any style. You can store these favorite sounds—along with other useful settings like layers and splits—in 30 user registrations for quick recall. With dedicated Upper and Lower volume sliders on the panel, it’s easy to adjust sound balances on the fly. If you sing as well, the mic input and dedicated vocal effects like compression, doubling and reverb let you get great vocal sounds without any extra gear. You can even record whole performances to USB memory in WAV format for sharing with others! 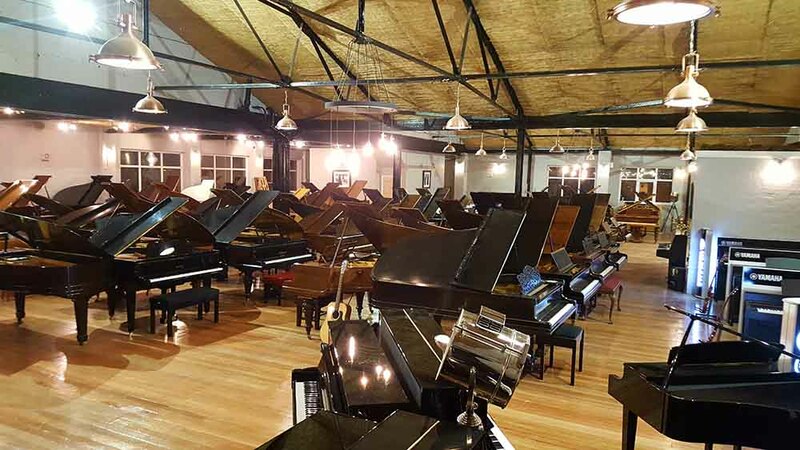 These days, people often play piano along with favorite songs stored on their smartphone. 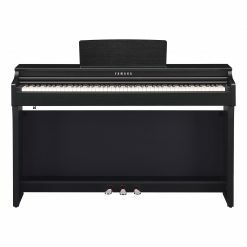 With built-in Bluetooth wireless support, the Roland FP-90 goes one step further by letting you stream music through the piano’s powerful internal speakers for a far more immersive experience. Loading Roland’s free Piano Partner 2 app on your tablet lets you get even more creative, providing access to rhythm accompaniments in genres including pop, jazz, and blues. They even follow the chords you play, and it all happens wirelessly thanks to Bluetooth technology. 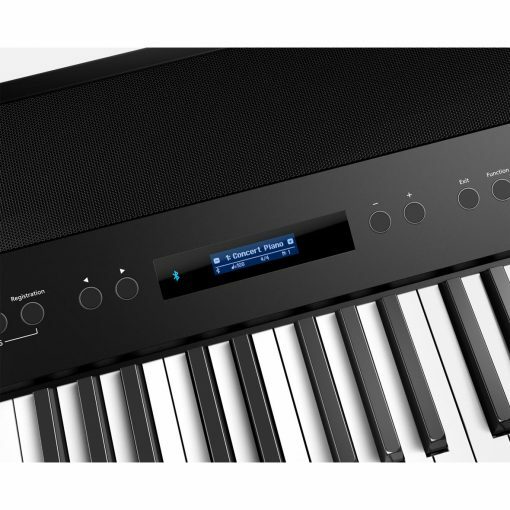 While the Roland FP-90 is packed with the latest technology and time-saving features for the busy musician, the exterior design is simple and refined. Even though it’s a portable piano, the Roland FP-90 looks great at home too, especially when paired with the optional KSC-90 stand and KPD-90 pedal for a fresh, contemporary look. 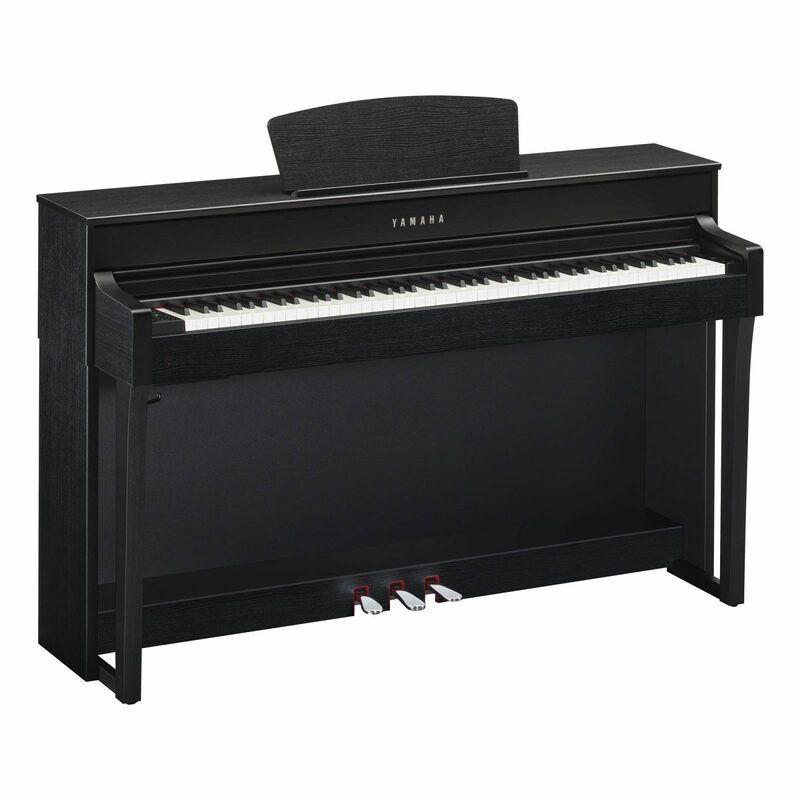 The KSC-90 stand is stable and durable despite its simple, modern design, while the KPD-90’s three-pedal configuration supports Progressive Damper Action, which provides continuous response for traditional playing techniques.